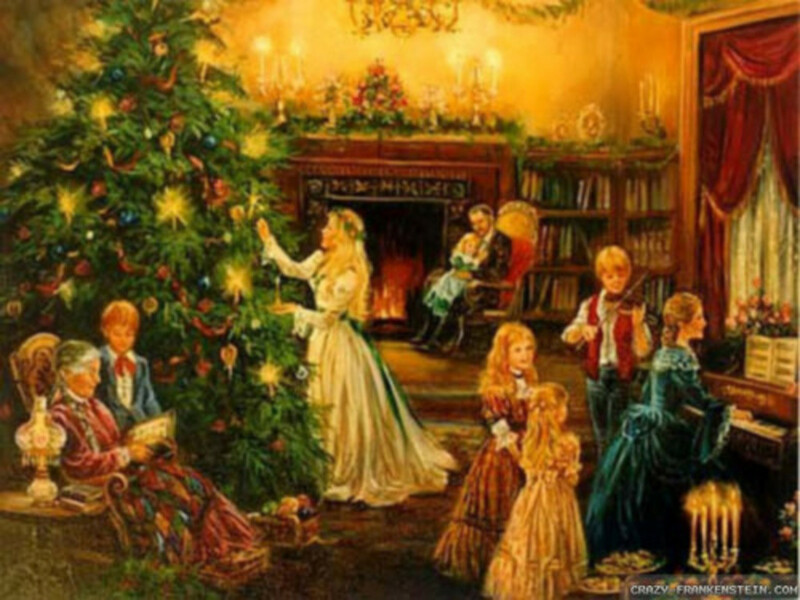 Christmas carols are a part of Christmas tradition; they have been for hundreds of years. Some of the popular carols have fascinating origins and intriguing stories behind their creation. The charming tune of these carols has remained in the hearts of those who have listened to their melody since the time Christmas was celebrated by singing their merry lyrics in the snow-covered streets of London. The composer of this very old carol is unknown. It possibly originated sometime in the 16th century, with waits bands that travelled round London singing in taverns. There are records of it being sung within the Christian Church since the 15th century, but the hymn was first put into print in 1760. "God Rest Ye Merry Gentlemen" was first published by William B. Sandy, he included a version of it in his publication Christmas Carols Ancient and Modern 1833. The song is a joyous hymn telling the birth of Jesus. Its popularity spread throughout Europe and reached America. The words in this carol carry a different meaning in old English than present day English. The 15th century church did not allow joyous songs in church. Peasants, waits, and watchmen sang Christmas songs in the streets of Jolly London town. "God Rest Ye Merry Gentlemen" was a popular one for folks to be singing as they walked the streets of London. "God Rest Ye Merry Gentlemen" is one of the oldest carols; at possibly five centuries old, it is an enduring melody that is a favorite during Christmastime. "We Wish You a Merry Christmas" is a 16th-century west country English carol. The original author remains unknown. It passed down from carolers orally for centuries before it was recorded. The poor, commonly children, would sing to the wealthy in hopes to receive handouts or rewards. In the 16th century, Christmas carols and singing door to door was banned by the church, but in the 19th century caroling became popular once again. Carolers would wait at door steps until they received treats, they were called “Waits” by the Victorian English wealthy. 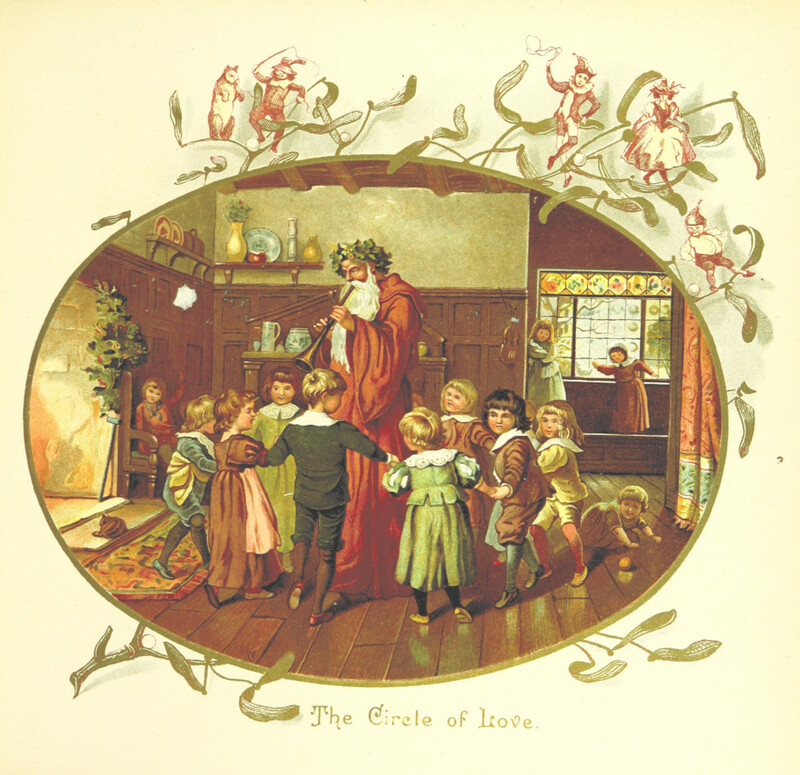 Christmas Carols are a very old tradition of Christmas, and some carols were passed down orally over the centuries. 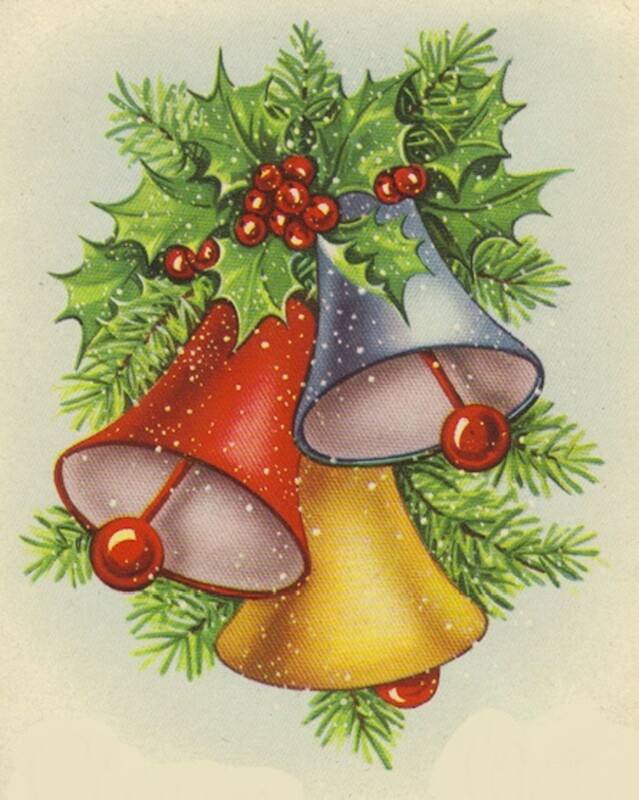 Originally named “one horse open sleigh,” "Jingle Bells" was first published in 1857. Less-known versus of the song included picking up girl’s and snow drag racing, “go it while your young.” The exact date he took pen to paper is a bit of a mystery. Jingle Bells has definitely remained an all time favorite for the Christmas season. 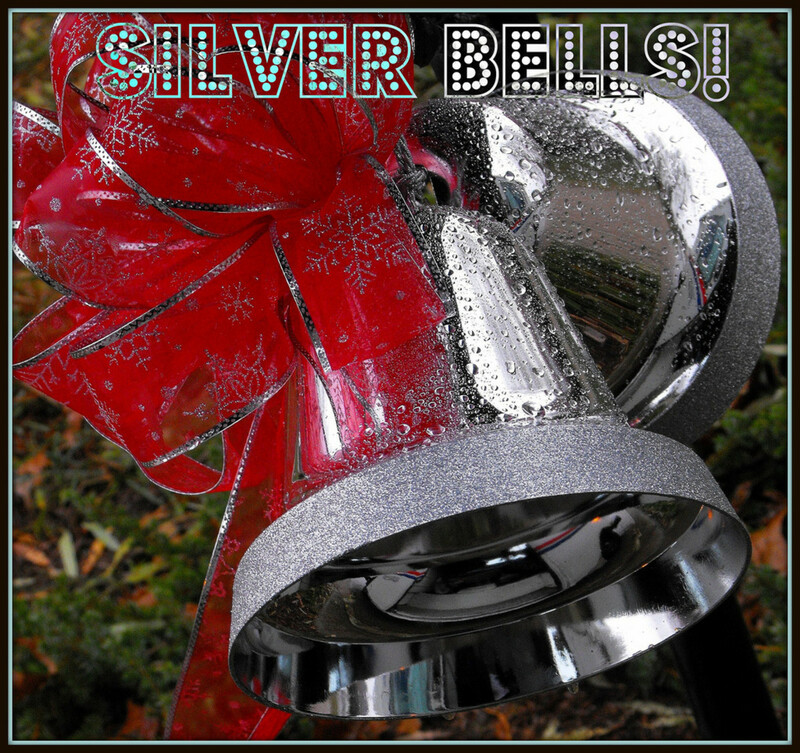 Bells are definitely a festive addition to Christmas! 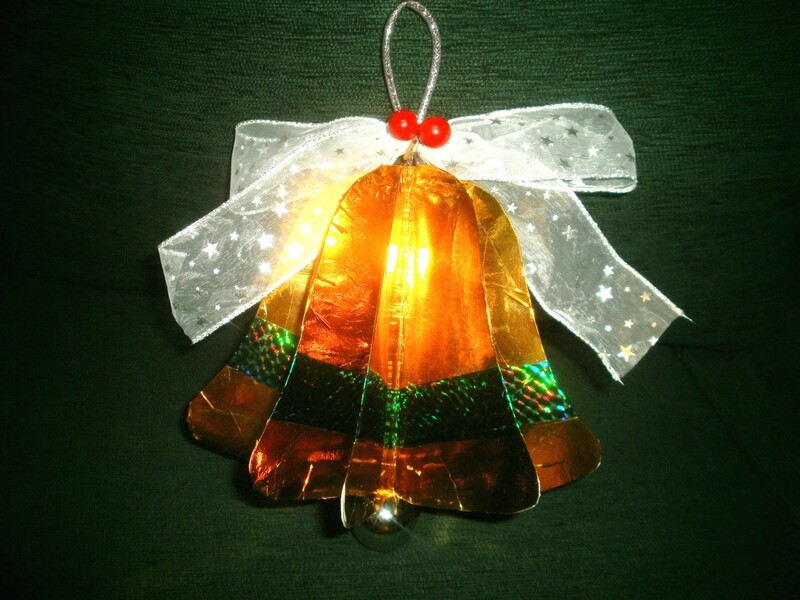 The songs Jingle Bells and Carol of the Bells mention these little Christmas jingles. Deck the Halls originally comes from the Welsh winter song called “Nos Galan,” which is about New Year’s Eve. The melody dates back to the 16th century. It was first published with English lyrics in 1862, in the Welsh Melodies, Vol. 2, featuring Welsh lyrics by John Jones and English lyrics written by Thomas Oliphant. Thomas Oliphant was a songwriter, and author by writing new lyrics to old melodies, and interpreting foreign songs into English. He was a lyricist for the court of Queen Victoria. The Welsh lyrics for “Nos Galan” sang of the impending New Year, but Oliphant’s composition in English sings the onset of the Christmas holiday. He converted the Welsh tune to a Christmas song, and added decoration and merriment to the versus. The modern version of "Deck the Halls" is the one published in the 1866 songbook titled The Song Book, at that time the carol was titled “Deck the Hall.” The famous Christmas Carol eventually became "Deck the Halls." 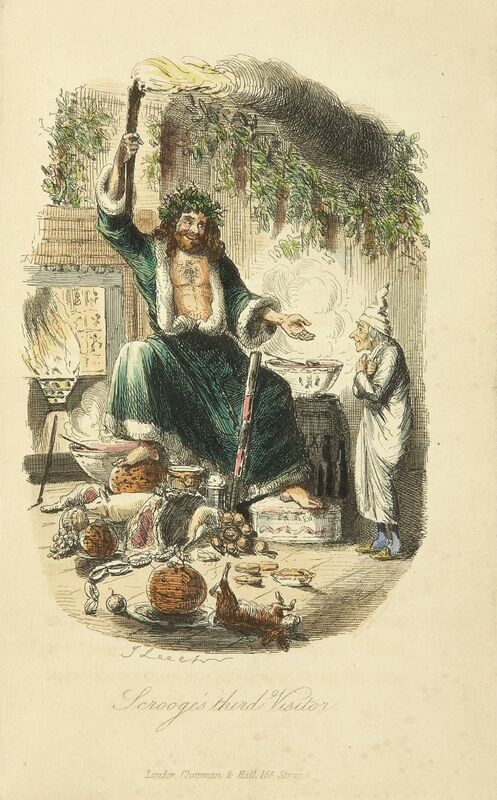 In Charles Dicken's novel "A Christmas Carol," mentions a caroler singing at the door of Scrooge's office, who he frightens away with a ruler. "O Christmas Tree" was inspired by a German folk song. “O Tannenbaum” that was written in Germany in the mid-1500s. It has been rewritten many times. The first known Tannenbaum song lyric date back to 1550. The song was about fir trees; it became the Christmas tree in the 19th century. The folk song may have referred to beautiful trees, but it has since become a carol of Christmas that sings of a Christmas tree and how green its branches are. Originally titled “Carol of the Drum,” this carol is believed to have been written by Katherine K. Davis in 1941. The song was based on an old Czech carol about the birth of Jesus Christ and the gifts presented to the Newborn King. Originally a Czech lullaby by Miss Jakubickova, the English words were added by Percy Deamer in 1918 for the official Oxford Book of Carols. The lyrics were then changed by Katherine Kennicott Davis in 1941. 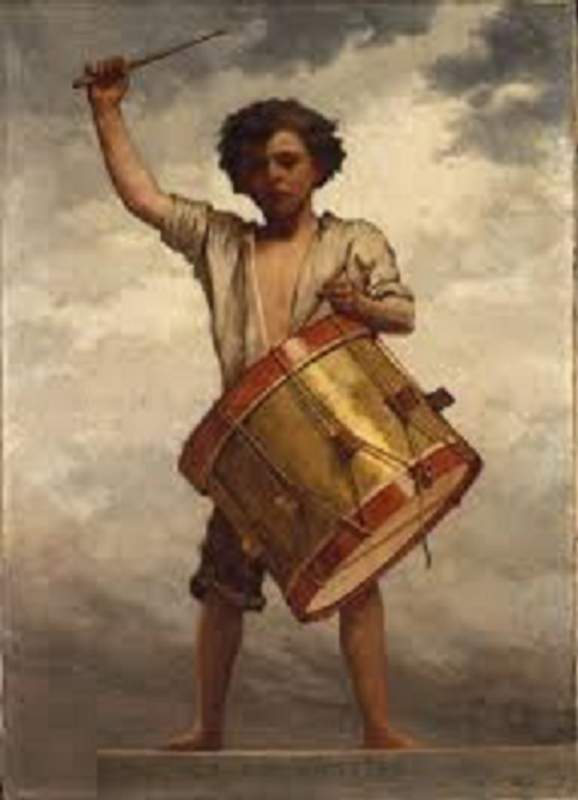 In 1958 Henry Onorati and Harry Simeone re-arranged the song re-titled "The Little Drummer Boy." There has been controversy over who the composition and written lyrics should be credited to, with the names Jack Halloran, Onorati, Simone, and Katherine Davis coming up. The song was jointly credited to Henry Onarati, Harry Simeone and Katherine Davis in 1959. "The Little Drummer Boy" is a timeless carol, with the beating melody of the drum taking it’s place in the classical tradition of Christmas. The Little Drummer Boy was based on a Czeck lullaby, written by Katherined K. Davis in 1941. The beat of the drums imortalised this carol in the hearts of many. The tune was sung by Ukrainian villagers welcoming the New Year. This traditional Ukrainian folk chant celebrated the season of rebirth and hope of a prosperous New Year. Leontovych and J. Wilhousky transformed the tune into a Christmas carol. This carol has a place in the classic tradition of Christmas. On Christmas Eve 1818, the carol “Stille Nacht! Heilige Nacht” was first heard in the village church in Oberndorf, Austria. What makes this carol unique is that it was originally written as a poem. The Christmas carol was composed for a guitar to be used in an evening mass. "Silent Night" has since been translated into hundreds of languages. "Silent Night" was written by Joseph Mohr in 1816, a young priest assigned to a pilgrimage St. Nicholas church in Mariapfarr, Austria. It is unknown what inspired Joseph Mohr to compose the poetic version of "Silent Night." Two years later, the church organ was not working; according to legend, mice had damaged the organ, rendering it unusable before Christmas. Mohr decided his poem might make a good carol for his congregation for the following evening at their Christmas eve service. 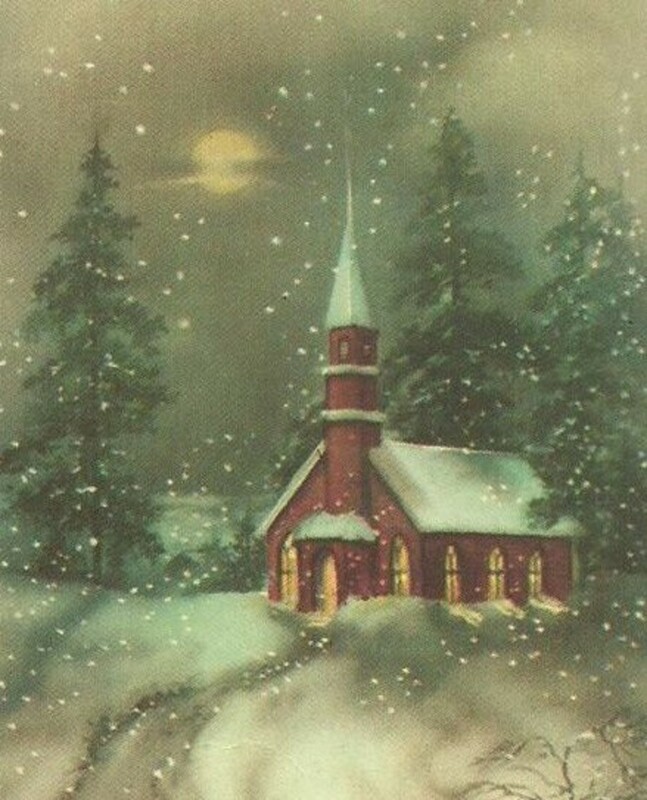 On December 24, 1818, Joseph Mohr asked his musician—schoolteacher Franz Gruber, who lived in an apartment over the schoolhouse in nearby Arnsdorf—to add a melody and guitar accompaniment to his poem so that it could be sung at Midnight Mass. Gruber and Mohr sang their new composition. Karl Mauracher, master organ builder and repairman, traveled to Oberndorf to work on the organ. Gruber tested the instrument with the soft carol. Mauracher was so impressed with the tune he took a copy of the composition home to Alpine village, Kapfing. After that, it spread throughout Europe as the “Tyrolean Folk Song,” and made its way around the world. The lyrics have since been changed to the popular version we know today. 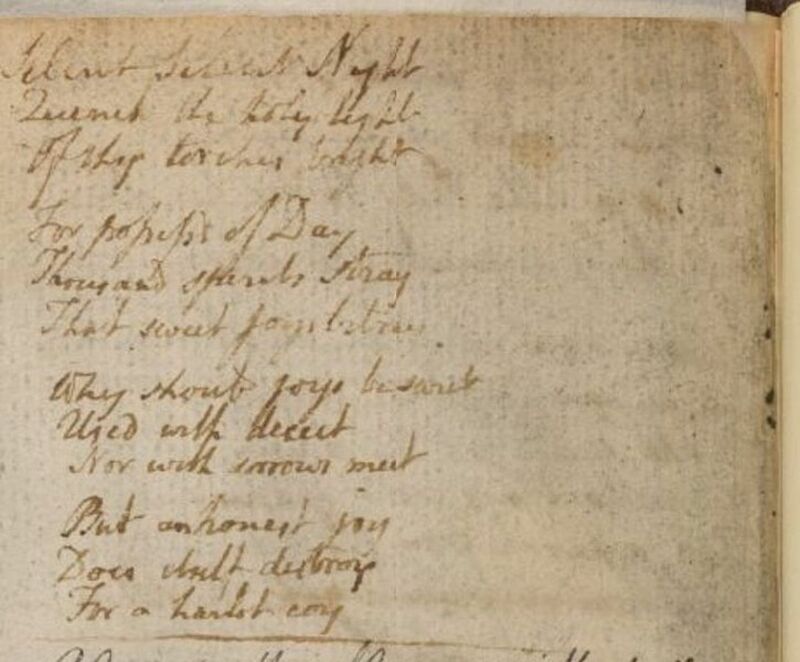 A young priest Joseph Mohr wrote a poem, Silent Night 1816. It became the Christmas carol that we all know today. "The First Noel" was first published in 1823. This carol is possibly French or English in origin. It has been speculated that the lyrics of "The First Noel" possibly originated from mystery plays. Mystery plays were dramatizations of biblical stories; Jesus’s birth was a popular one to be told by singers, writers and musicians. Hundreds of these mystery plays took place in France and England. It has been thought that “The First Noel” was created out of these productions. There is evidence of this carol in France during the 15th century, but it may have originated possibly as early as the 1200s. By the 1800s, it became popular in England. William Sandys added words to the carol; the first-time music and lyrics were published together in the 1823 Christmas Carols Ancient and Modern. "The First Noel" is the most mysterious carol on this list in its origins. It is one of the most endearing carols of Christmas, and truly a touching retelling of Christ’s birth. The word Noel originated from Latin, meaning birthday. This popular Christmas song was written for the film Meet Me in St. Louis. It was written by songwriters Hugh Martin and Ralph Blain. Judy Garland sings the Christmas song in the 1944 film. It's truly beautiful to hear Judy Garland sing this Christmas melody. Hugh Martin nearly discarded his original creation of the song. Martin worked with the tune for three days and then threw it away. Blaine had been listening and thought it was too good to throw away. “We dug around the wastebasket and found it,” Blain said, “Thank the Lord we found it.” They worked on the lyrics together, but the first draft was to sad for Judy Garland to sing. They eventually wrote the version seen in the movie, and the merry tune was an instant success. "Have Yourself a Merry Little Christmas" is now a popular Christmas song. Christmas Carols are beloved part of the celebration of the Christmas season!